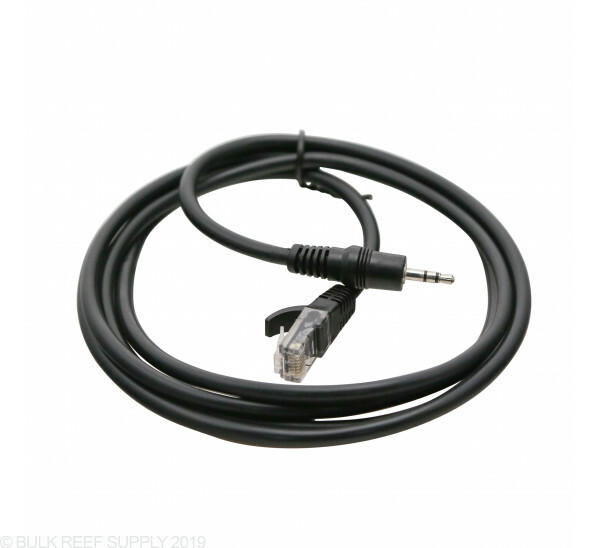 This 6.5ft cable allows you to run your Maxspect Gyre in both forward and reverse direction by using one full Variable Speed port on your Apex to connect two 0-10v signals to a single IceCap Gyre Interface Module. When using the Neptune Apex with the Gyre Interface module it allows complete control over the pumps at any point throughout the day. With simple visible graphing through the Apex Fusion interface, controlling Gyre pumps has never been this simple. This cable allows you to run your Maxspect Gyre in both forward and reverse direction by using one full Variable Speed port on your Apex to connect two 0-10v signals to a single IceCap Gyre Interface Module. On your APEX, you will need to set up two Variable Speed outlets to control a single Gyre pump. The first variable speed outlet will control the speed of the pump. You can set speeds ranging from 20% to 100%. The second variable speed outlet will control the direction of the pump. Set it to 0% and the pump will rotate in a forward direction. Set it to 100% and the pump will rotate in a reverse direction. CoralVue had to send me a replacement wire as the first one didn't work. Now that I have it hooked up I love it. I pulse forward between 20% to 60% and then every hour during the day for two minutes, I have it go 100% in reverse then 100% in forward. At night I have it go from 30% forward to 30% reverse...also called alternating gyre. The cable works great so it's a solid product, they issue is that the reverse Gyre mode is not all that. 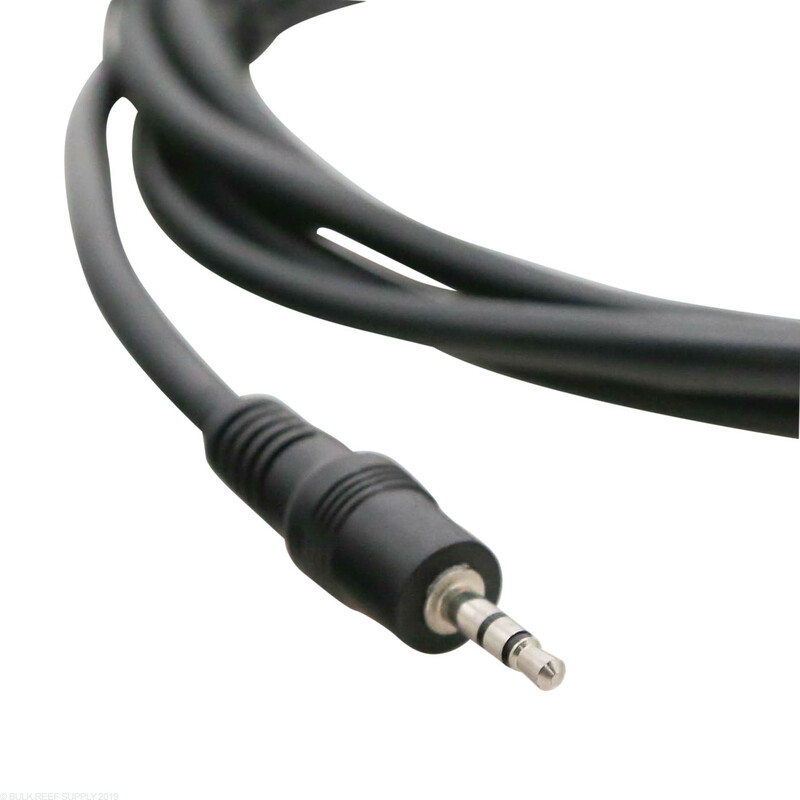 So I give the cable five stars, I just wish the actual pump had a little more even distribution. 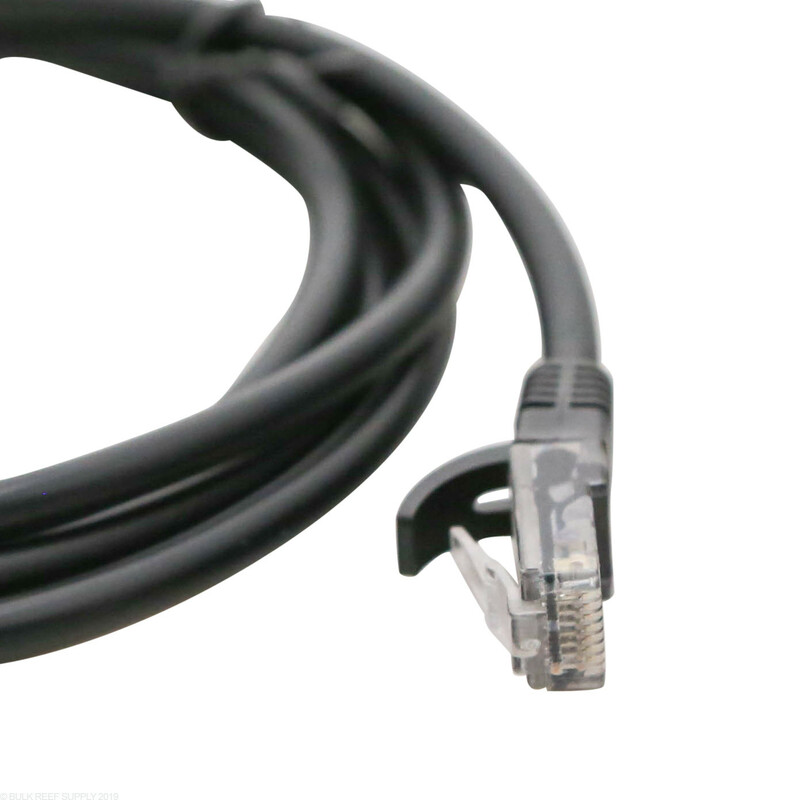 The only way to gauge it is to have the cable, and it dose provide some variety in flow. It's way better than nothing, but once again, not the fault of the cable. 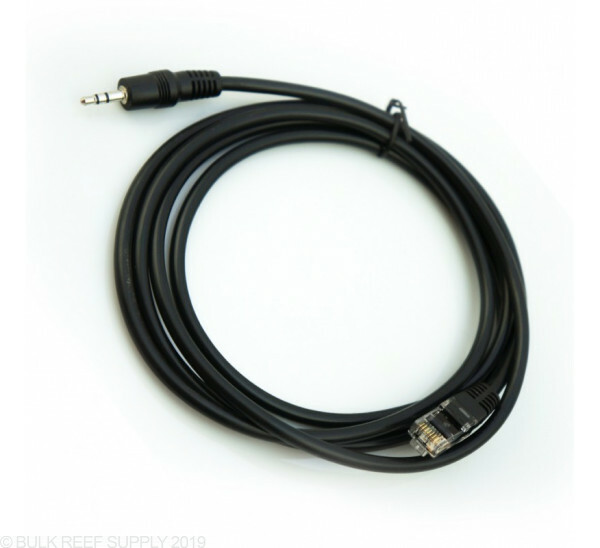 I'm going to hook up 2 Kessil A160's to a VDM module. 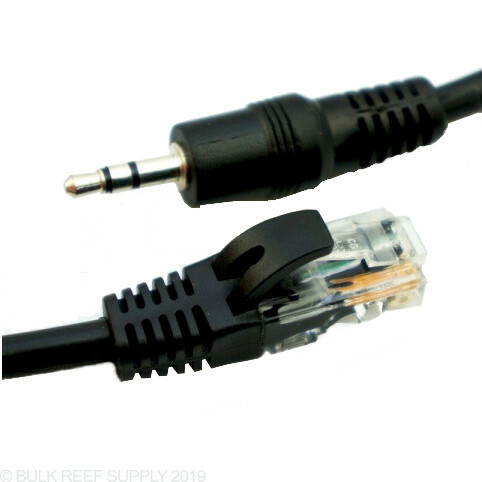 Is this the cable I need to connect the Kessil's to the module? Great question! 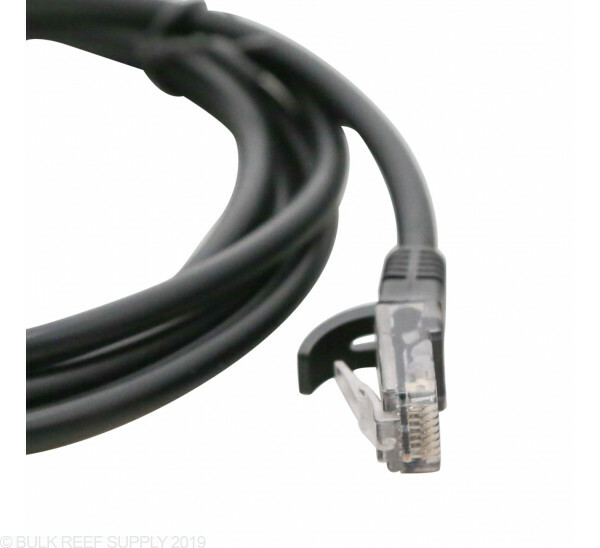 You will need a link cable to link the two lights together, then you will also need the Kessil to Neptune Apex cable to utilize the variable speed ports. 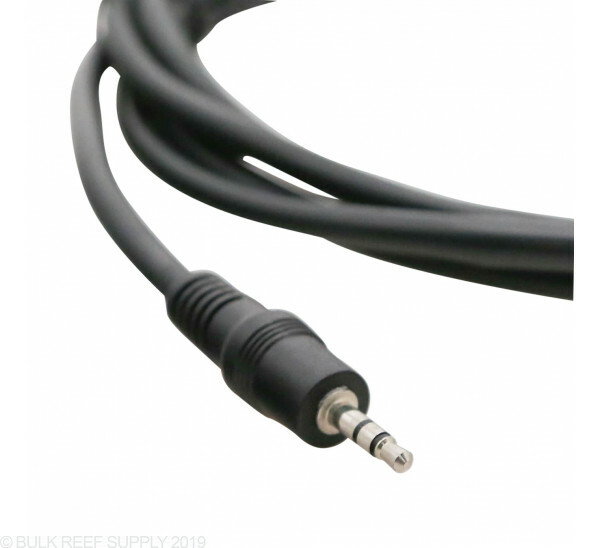 This cable will not work for the Kessil lights. Not to worry, I've linked the products you need below!